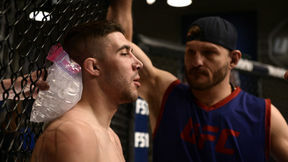 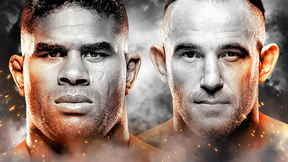 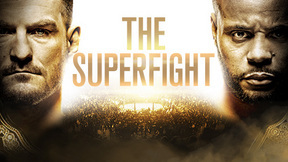 For the first time ever, sixteen undefeated fighters from around the world -- eight lightweights and eight featherweights -- come to Las Vegas to compete on The Ultimate Fighter. 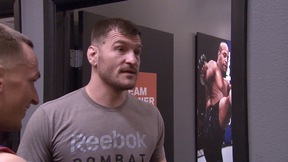 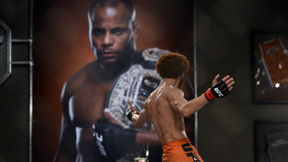 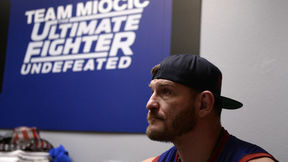 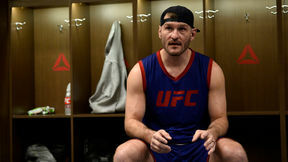 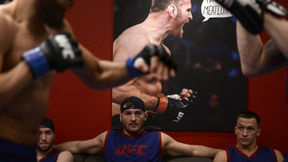 The competition begins with coaches Daniel Cormier, the current UFC light heavyweight champion, and Stipe Miocic, the current UFC heavyweight champion, putting the fighters through drills to evaluate their skills. 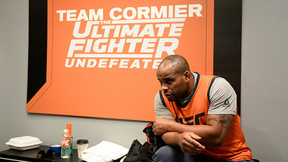 After UFC President Dana White arrives and greets the fighters, the coaches pick their teams and choose the first preliminary matchup.